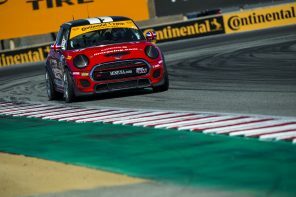 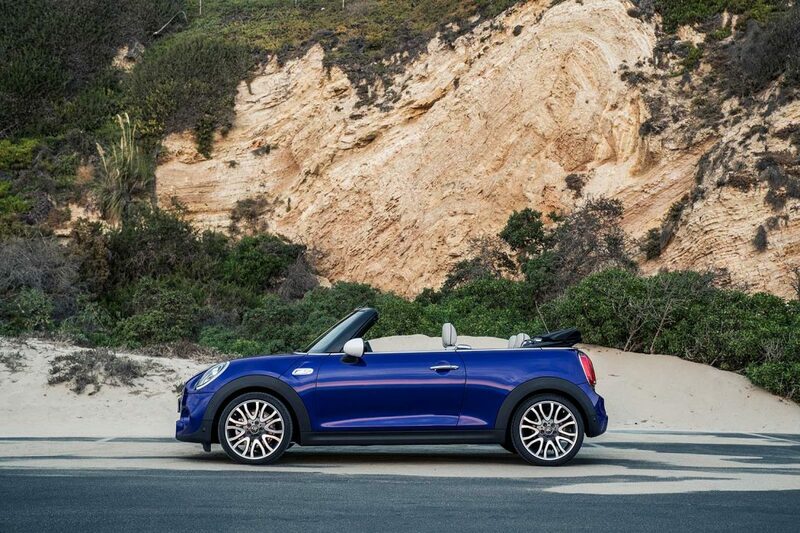 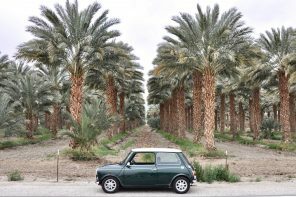 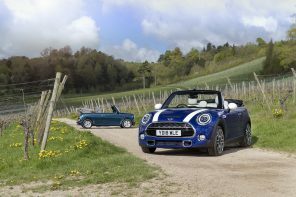 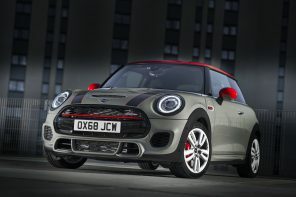 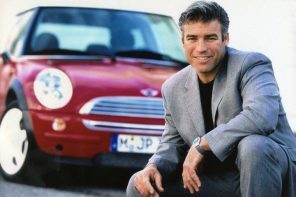 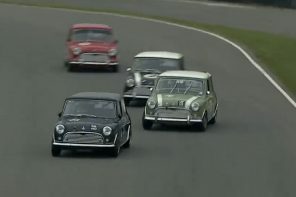 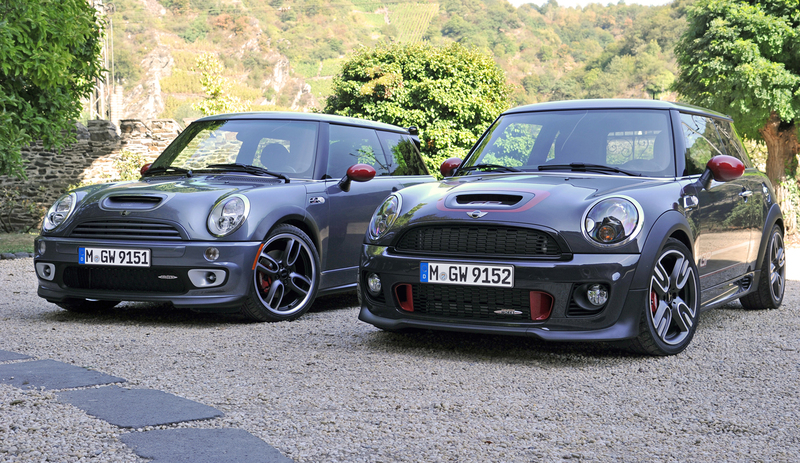 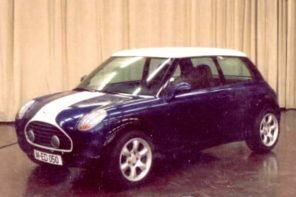 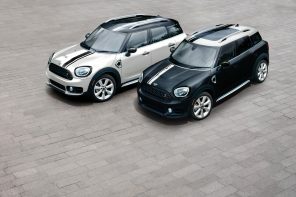 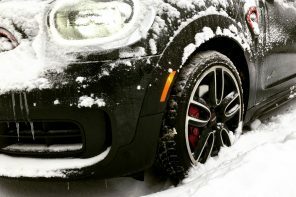 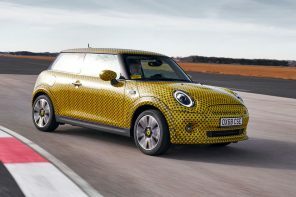 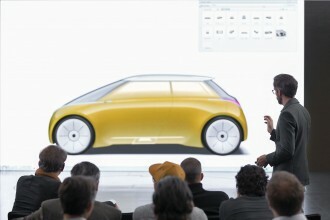 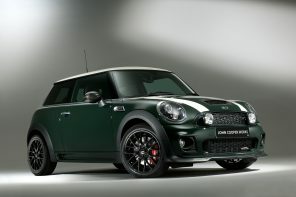 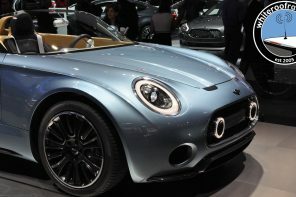 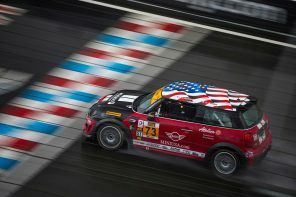 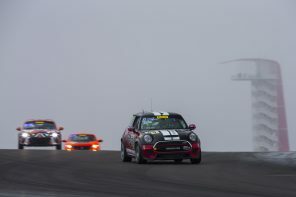 The MINI sales continue to grow globally up 10.8% in February. 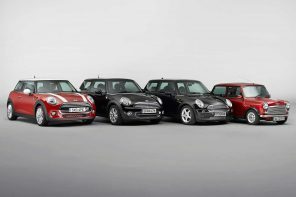 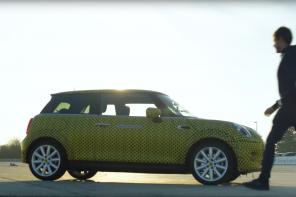 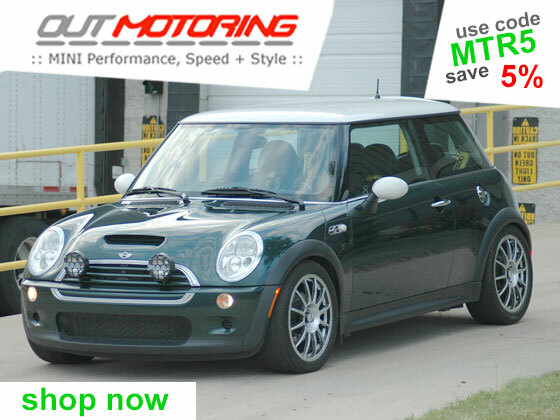 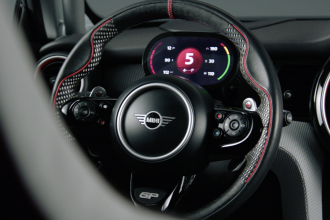 For the month MINI saw 23,319 vehicles to customers with the MINI hatch leading the way. 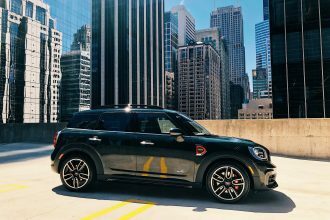 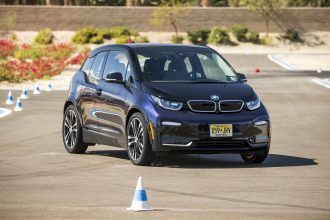 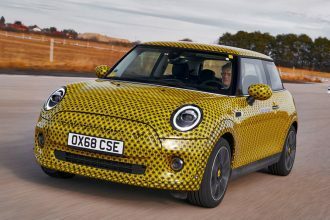 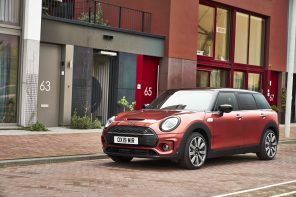 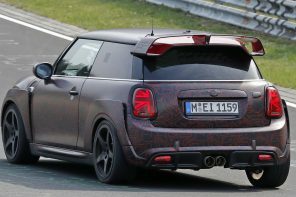 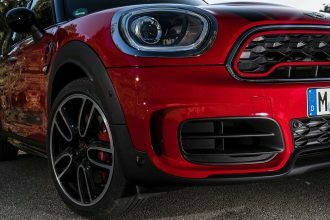 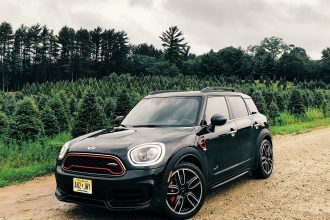 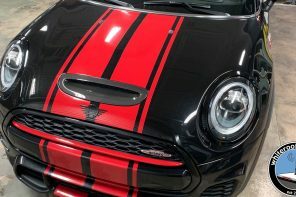 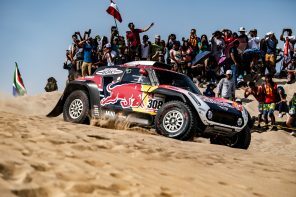 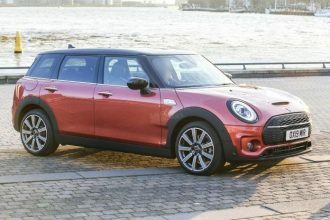 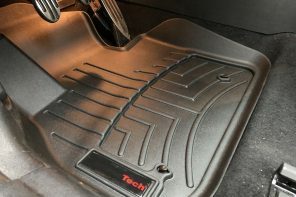 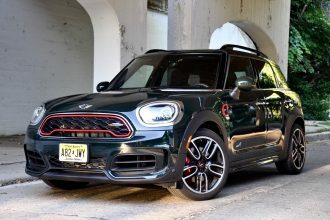 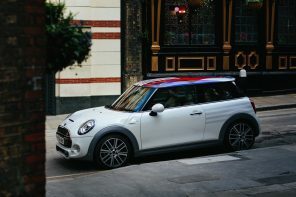 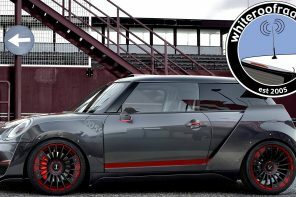 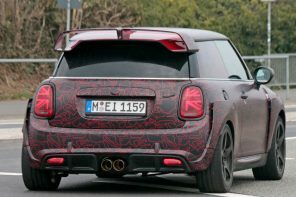 However it was the MINI Countryman that was the brand’s strongest growth driver, with sales in the first two months of the year totalling 12,687, more than twice what they were in the same period last year. 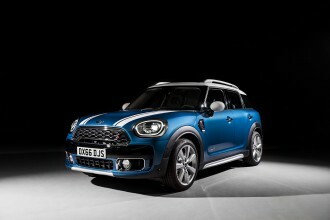 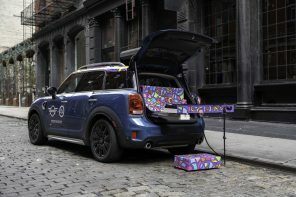 One interesting note; 13% of MINI Countryman customers choose to buy the plug-in hybrid version of the car. 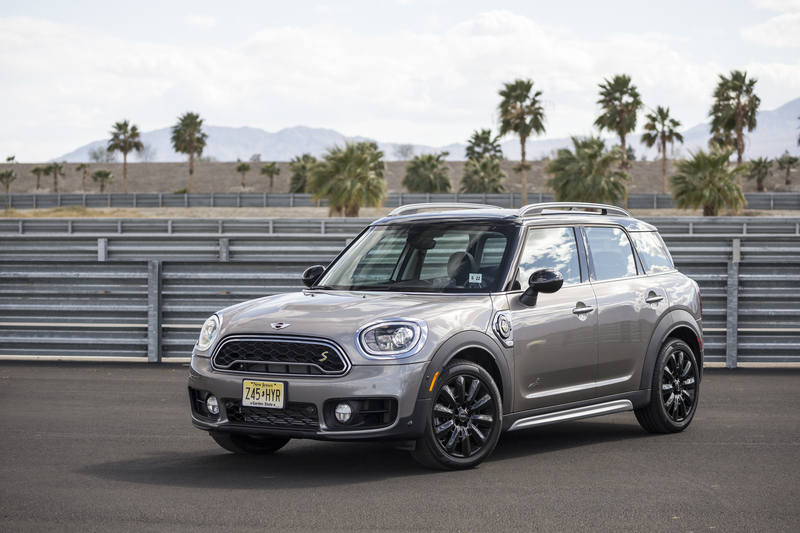 Given the price of the PHEV Countryman this is a pretty big number and higher than MINI had anticipated.